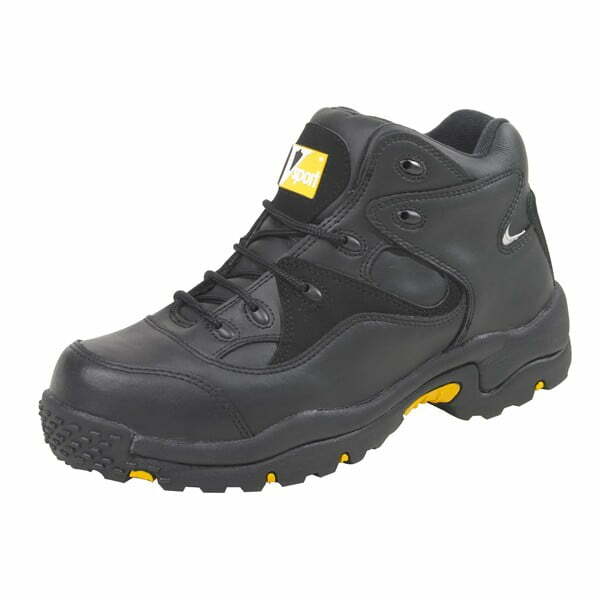 Specialist protective industrial foundry boots for welders or foundry men. 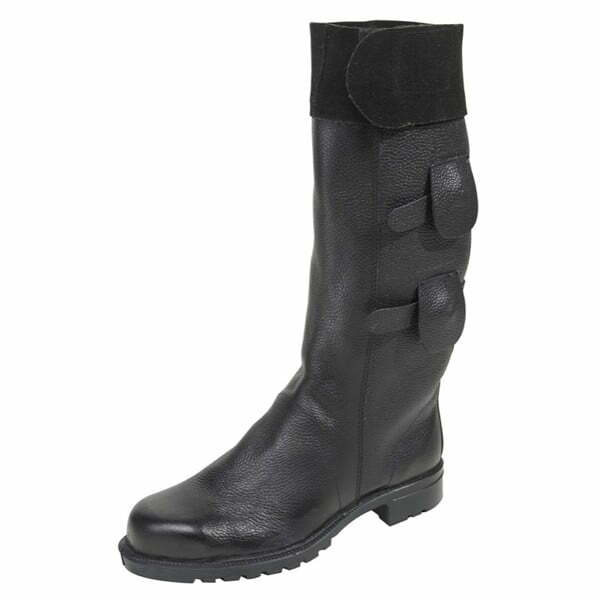 The upper is designed to close around the leg with an adjustable velcro top band and two quick release straps. 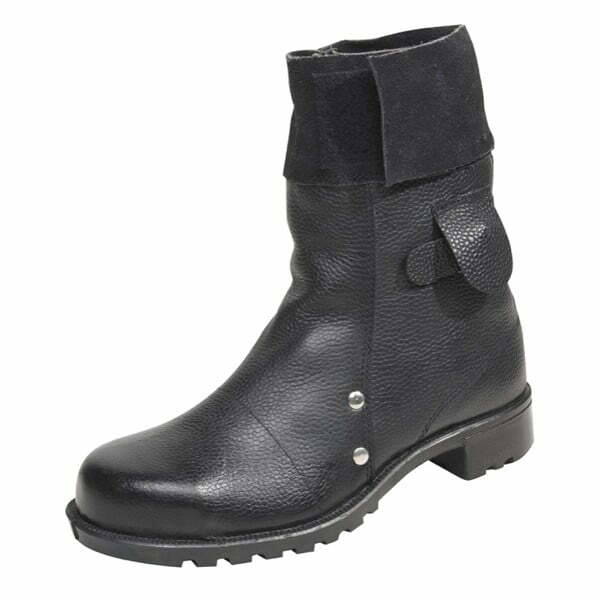 There is a large ‘V’ shaped gusset in the back, so that the boot can be removed very quickly should it be necessary. 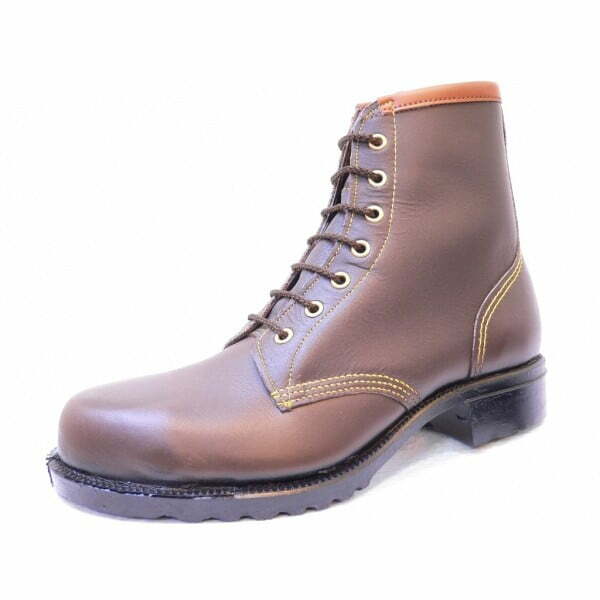 The side seams are reinforced with two rivets, to prevent them opening during day to day exposure to heat. Steel toe caps, oil and heat resistant soles. 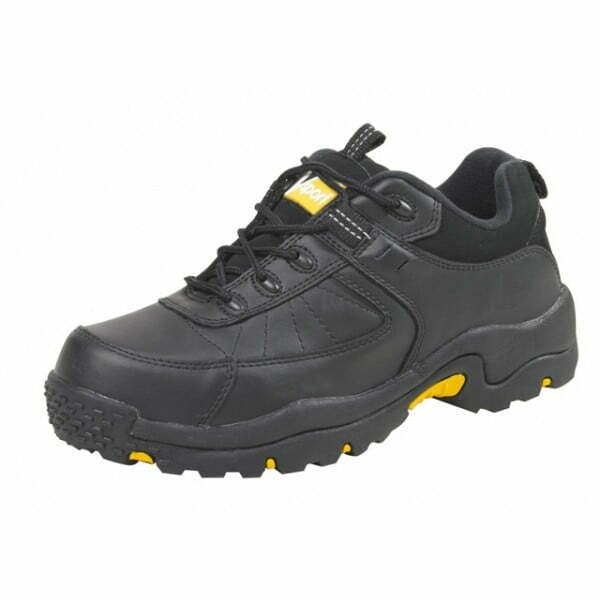 Really tough work boots from one of Britain’s longest established safety boots and safety shoes suppliers. Lower leg version also available.